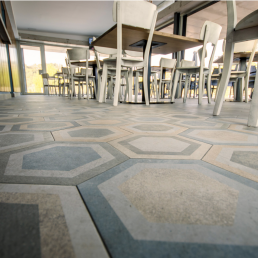 The floor has a decorative role in any establishment, it is placed in. 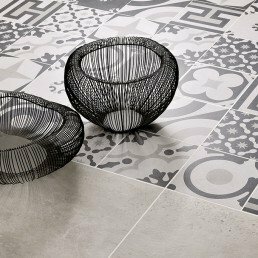 The shape is inspired by the enormous basalt columns, which can be seen in Ireland. Gives a sense of grandeur and deeply rooted culture. "We mostly associate hexagons with honeycomb patterns in beehives. 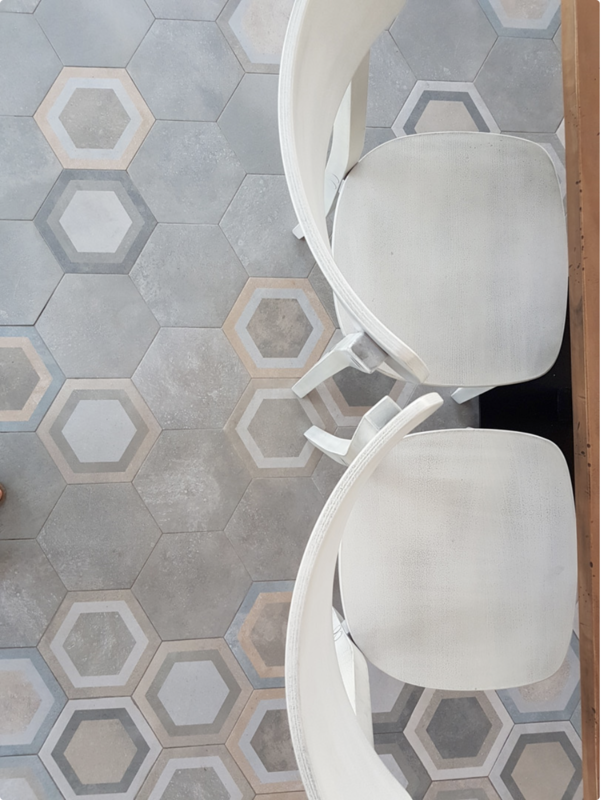 Current trends see hexagon shape tiles as splash backs, which seems to become even more popular." 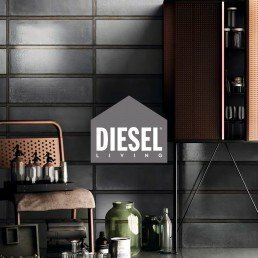 The gentle hues and natural surface, allows it to be used on walls as well as on the floor of the living room or public setting. 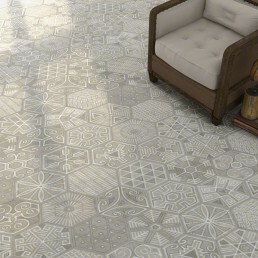 A hexagon shaped tile, with 6-sides is on trend with a mixture of ethnic patterns and Spanish influences. 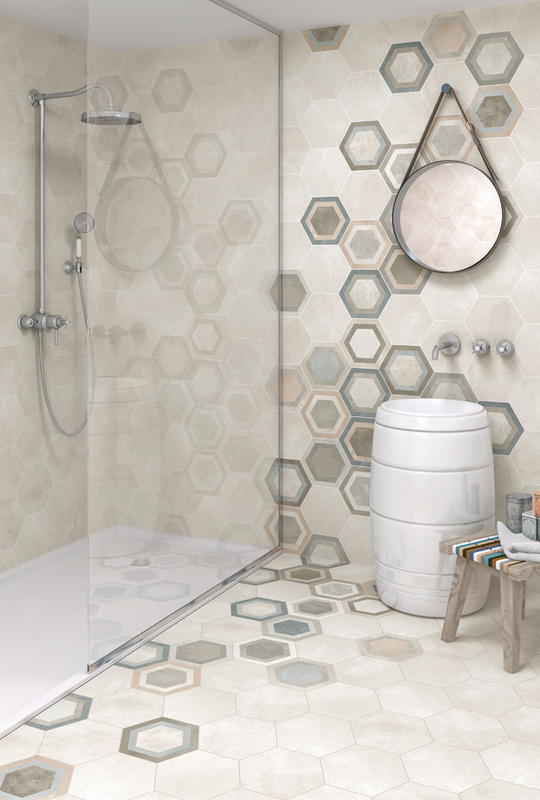 This tile is a porcelain hexagon formed tile, with dimensions of 230 x 266 mm. 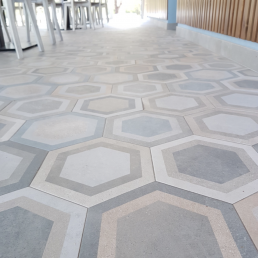 With encaustic cement like tile finish. 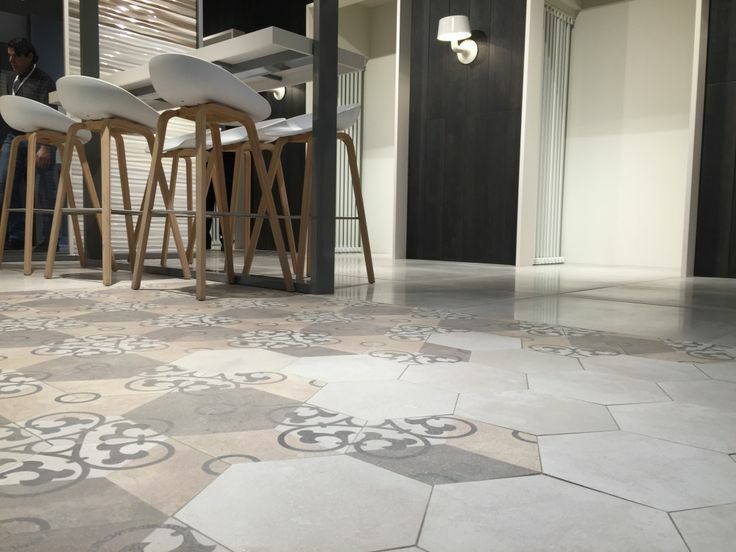 The floor has a decorative role, in any establishment it is placed with. 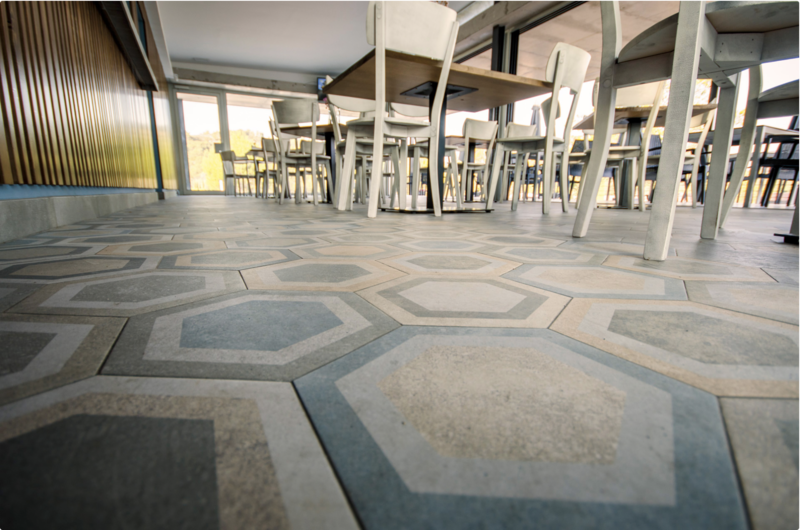 The shape is inspired by the enormous basalt columns, which can be seen in Ireland. Gives a sense of grandeur and deeply rooted culture. 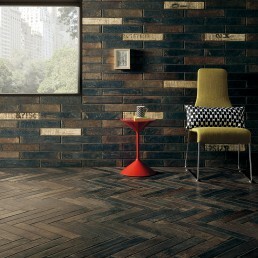 Bush-mills multi colour has combined medium like surface with mild, earthy colours. Inspirations taking from “The Giants Causeway”, one of the world’s most beautiful areas. hexagonal columns found at such popular tourist sites as Northern Ireland’s Giant’s Causeway and California’s Devil’s Post pile. 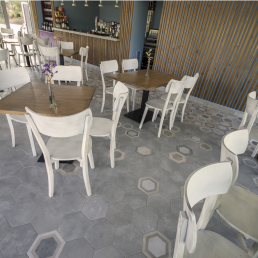 Hexagon Tiles Yerevan is a youthful, fresh, hexagon grey granite ceramics in natural tones and is part of the Rift from a famous Spanish tile producer. 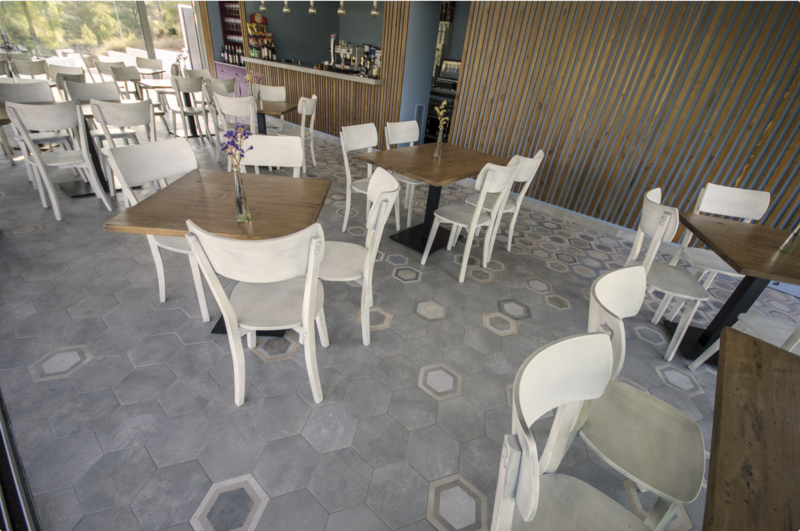 Hexagon Tiles Yerevan is a beautifully patterned plate that fits most styles. 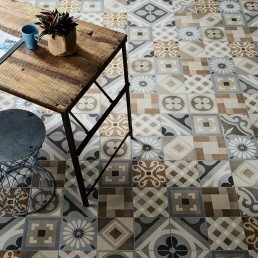 The gentle colours and the tranquil pattern makes it very useful. Yerevan fits in the kitchen or bath, but also on both walls and floors in other environments. 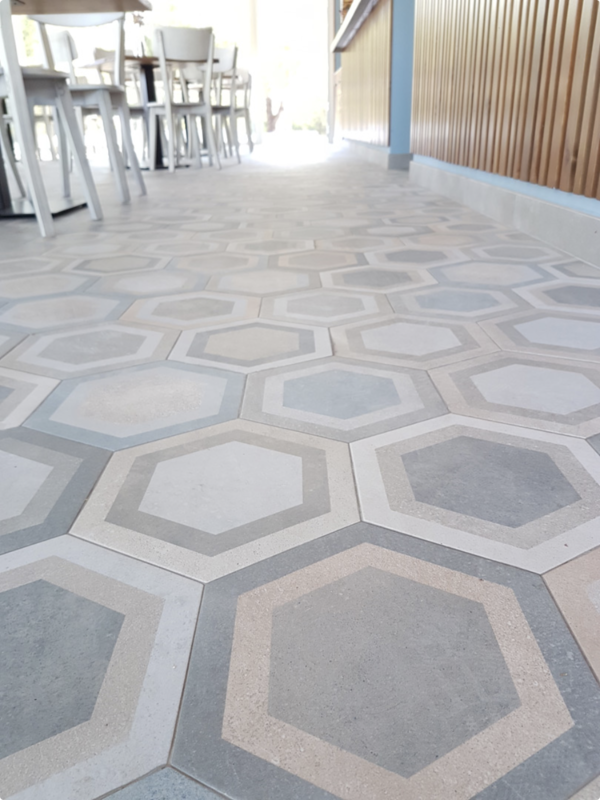 This amazing design and the medium like, the surface allows it to be used as well in the Hall, as the living room or in other public spaces. 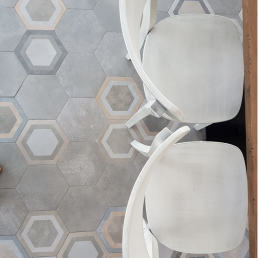 Each pack contains plates in different colours, and can also be combined with other hexagon colours from the same series. The composition of colours provides a harmonious and elegant appearance. 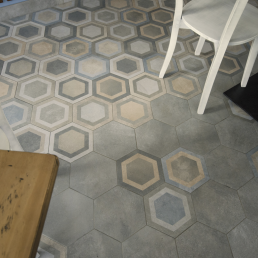 This hexagon shaped tile range is great, because it allows an individual to embrace their creative side. 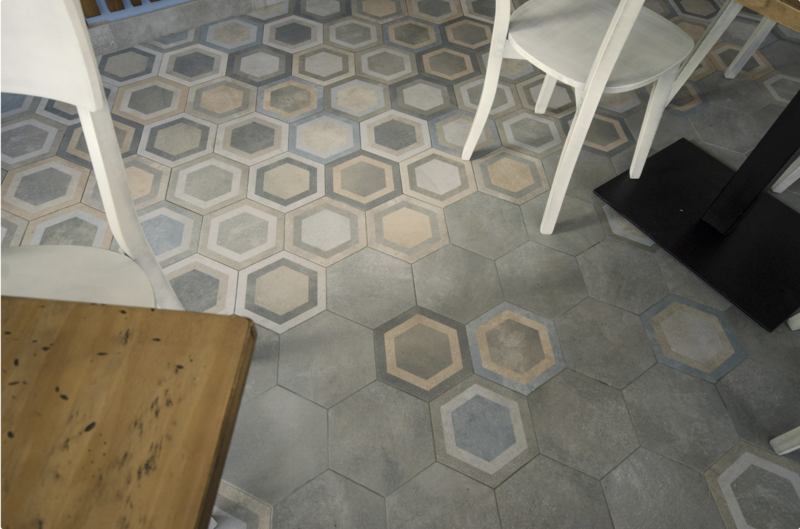 Hexagon rift has a jigsaw effect, due to the way in which the tiles fit together. 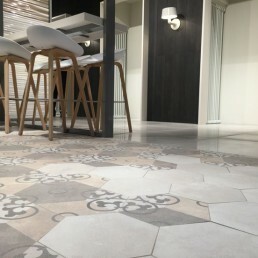 As there is no correct or incorrect way of placing this type of tile.Available in 8 different shades. 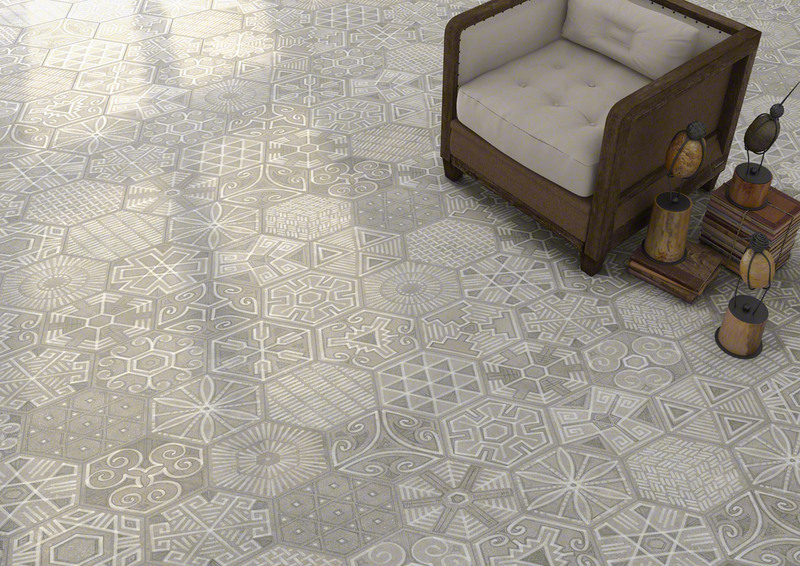 Rift Hexagon Blanco, Cemento, Creama, Grafito, Bushmills multicolour, Kunashir, Yerevan and Igneus Cemento.